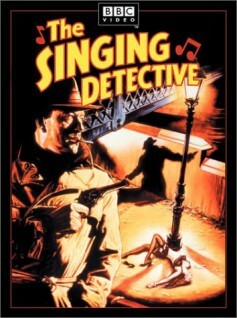 A fan of crime fiction and music: Dennis Potter's award-winning The Singing Detective is a 1986 BBC TV miniseries starring Janet Suzman, Michael Gambon, and Joanne Whaley. It features mystery writer Philip Marlow, hospitalized with psoriatic arthritis, whose life in flashbacks, fantasies about his ex-wife, mother's suicide, and book characters combine with music for a wonderfully entertaining box set of three DVDs. Books by Ian Rankin, Elmore Leonard, Cynthia Harrod-Eagles, George Pelecanos, and Michael Connelly are famous for the music their series protagonists play in their heads or listen to in the car. For individual books, how about Donna Leon's Death at La Fenice, in which Italian cop Guido Brunetti investigates murder at the opera; Murder Duet: A Musical Case, Batya Gur's fourth book with charming Michael Ohayon, a chief inspector in Jerusalem; or the strangling murder of a violinist half-way through a concert in When the Wind Blows, a traditional British mystery by Cyril Hare. Not crime fiction, but a lavish coffee-table book with hundreds of pictures: Kevin Reagan's Alex Steinweiss: The Inventor of the Modern Album Cover (Taschen, 2011). 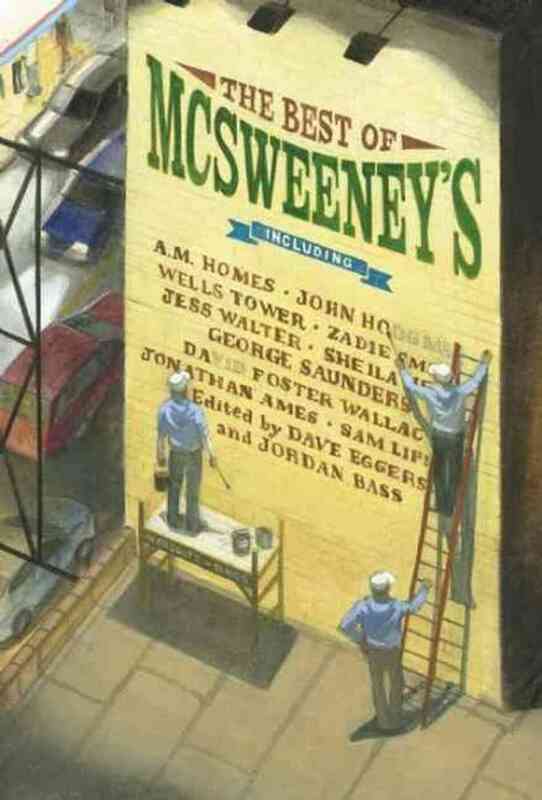 A brainiac reader with eclectic tastes: The Best of McSweeney's, edited by Dave Eggers and Jordan Bass, was just published. (You do know about McSweeney's, right?) It's what Publishers Weekly calls a "stunning snapshot of modern literature": 624 pages of stories, poems, comics and essays by writers such as David Foster Wallace, Dan Chaon, Roddy Doyle, and Nyuol Lueth Tong. A 2013 novel by László Krasznahorkai, Seiobo There Below (translated from the Hungarian by Ottillie Muzlet, New Directions), is told in a Fibonacci sequence of stories. It's about rapture—expressed and experienced—through a work of art. (This sounds impossibly boring and high-falutin', but it's a riveting read.) Argentine writer Andrés Neuman's dazzling Traveler of the Century (Farrar, Straus and Giroux, 2012) is reminiscent of Borges, Bolaño, Kafka, and Thomas Mann. Its young traveler, a translator of literature named Hans, gets stuck in a debate with an organ-grinder in early-1800s Wandernburg, a town that doesn't follow the usual rules of time and place, near Saxony. 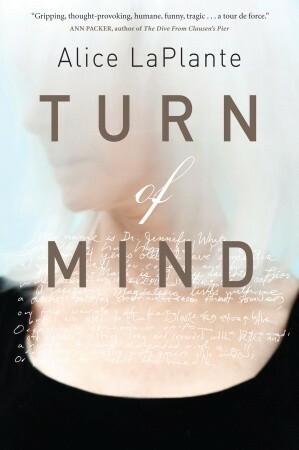 He joins a salon of fervent intellectuals and falls in love with Sophie. 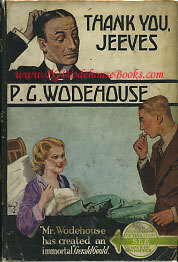 Someone who needs a laugh: The sadly deprived who have yet to read the comic masterpieces of P. G. Wodehouse should be given a book now. 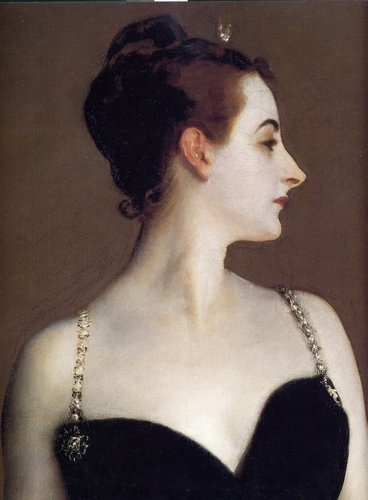 Suggested gifts are Thank You, Jeeves; Heavy Weather; or The Code of the Woosters. Wodehouse fans will get a kick out of Bertie and Jeeves changing places in Sebastian Faulks's 2013 pastiche, Jeeves and the Wedding Bells (St. Martin's Press). 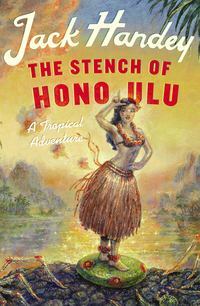 A friend recommends Jack Handey's The Stench of Honolulu (Grand Central, 2013), a treasure-hunt caper for "something monkey-ish and gold-ish, and laugh-out-loud funny." People who like dogs: There's nothing wrong with cats, but I'm a dog person. The cat lovers on my list will receive a clothes brush or a portable vacuum. After seeing Portland, Oregon photographer Carli Davidson's Shake (Harper Design, 2013), full of high-speed photos of dogs shaking, you'll never look at your dog the same way again. (For a video, see here; if you have a slow computer, turn off the high definition by clicking on the HD icon on the lower right.) Spencer Quinn's Dog on It is the first book with private eye Bernie Little and his dog, Chet. For fans of British espionage, there's the Irish wolfhound Rasselas of Michael Gilbert's Calder and Behrens books of short stories. People who like the combo of crime and screwball comedy would enjoy Norbert Davis's 1940s series featuring private-eye Doan, who likes weak-willed women and strong drink, and his fawn-colored Great Dane, Carstairs. Someone who likes historical fiction or fiction that conjures up a different time and place: For historical fiction with a touch of the supernatural, there's The Golem and the Jinni, by Helene Wecker (Harper, 2013), set in New York City at the turn of the 19th century. The city teems with immigrants, including a golem from a Polish shtetl named Chava, and Ahmad, a jinni from the Syrian desert. 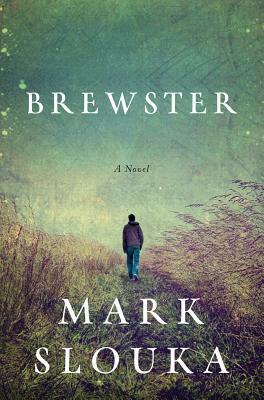 Writer Mark Slouka grew up in the small blue-collar town of Brewster, New York, and his 2013 book, Brewster (W. W. Norton), is an evocative coming-of-age tale set among four friends in 1968. With this book, you could give other artifacts of 1968, such as a DVD of The Graduate or the Beatles' Magical Mystery Tour. Ivan Doig is a natural story-teller, and his The Bartender's Tale focuses on the relationship between a son and his bartender father. It's set in Montana in 1960, but it flashes back to the Depression. This book could be accompanied by the recipient's favorite booze. P.S. Oh, I am overjoyed! The next Indiespensable shipment on January 22, 2014 is Richard Powers's Orfeo (W. W. Norton). I've been looking forward to this book, and Powell's read my mind. I'll be back later this week, with more book suggestions for your shopping. In the meantime, I hope you're staying warm and full of holiday cheer.